Place2Be is a new initiative that we are introducing into Christ Church from September 2016. Place2Be is a charity that works with children in order to provide early intervention and support for mental wellbeing. Place2Be is passionate about providing a better future for children. Place2Be will work with the staff and children within Christ Church. This is a vital age of the children's development. Place2Be will offer support to cope with emotional and behavioural difficulties, this will have a positive impact on the individual involved and the whole class. It will also allow the teachers to focus on teaching. In addition there is support for school staff and parents. Place2Talk, a drop in/self-referral service open to pupils in Years 3, 4 and 5 currently. To work within Christ Church we have appointed a School Project Manager (SPM) who will work along side staff in leading the Place2Be initiative. Emma Scott is available in school every Wednesday and Thursday. 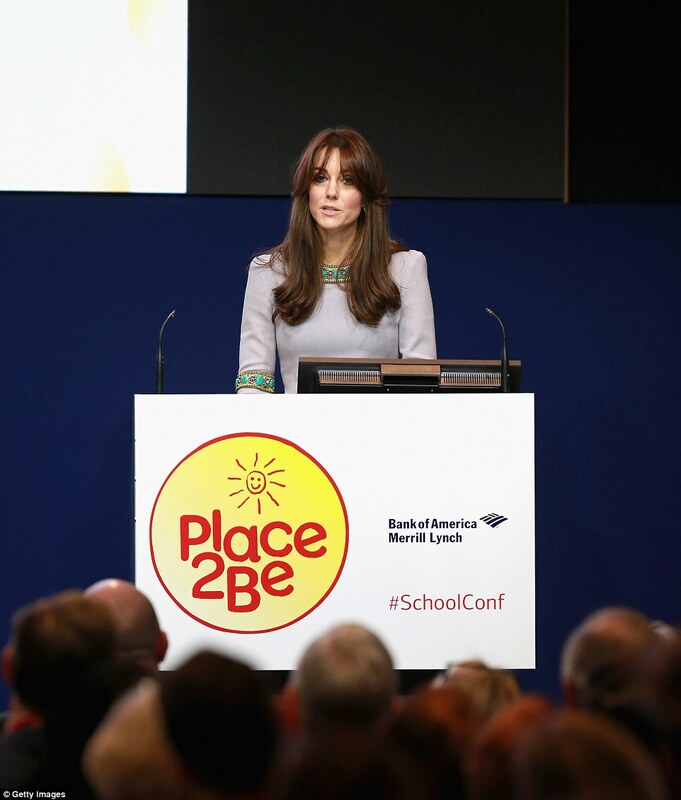 If you would like to speak to her about any of the services that Place2Be can provide, and how they can benefit you and your child, please contact her on emma.scott@place2be.org.uk or call the office to leave her a message. In addition to Emma, we will also have volunteer counsellors who are eager to work within our school community.